Ada pertanyaan untuk Hotel Trusty Tokyo Bayside? Terletak di Odaiba yang menyenangkan, Hotel Trusty Tokyo Bayside memiliki posisi yang sangat bagus di pusat berbelanja, melihat-lihat, hiburan keluarga di Tokyo. Dari sini, para tamu dapat menikmati akses mudah ke semua hal yang dimiliki oleh kota yang aktif ini. Karena lokasinya yang strategis, properti ini memiliki akses mudah ke destinasi yang wajib dikunjungi di kota ini. Gunakan kesempatan untuk menikmati pelayanan dan fasilitas yang tidak tertandingi di properti yang ada Tokyo ini. Fasilitas terbaik properti ini termasuk WiFi gratis di semua kamar, resepsionis 24 jam, fasilitas untuk tamu dengan kebutuhan khusus, penyimpanan barang, Wi-fi di tempat umum. Masukilah salah satu dari 200 kamar yang menggoda di sini dan lepaskan rasa penat Anda dengan sejumlah fasilitas yang tersedia seperti televisi layar datar, pelembab ruangan (humidifier), cermin, sandal, handuk. Properti ini menawarkan fasilitas fantastis, termasuk pijat, untuk membantu Anda bersantai setelah beraktivitas seharian di kota. Hotel Trusty Tokyo Bayside adalah pilihan yang cerdas bagi para wisatawan yang berada di Tokyo dan menawarkan pengalaman menginap yang menenangkan setiap saat. 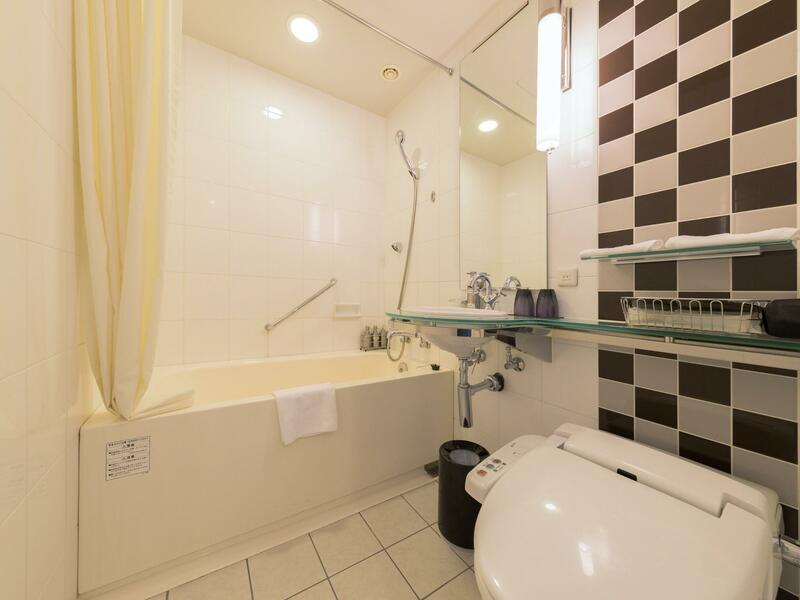 I definitely wouldn't recommend this hotel if you are traveling to Tokyo for the first time, or the area you are visiting is not near Odaiba, because it is quite far from the other major tourist attractions. You will be looking at spending 30 mins or more each day to travel at the very least (to US visitors who's not used to efficient subway/train travel, a 30-min trip in Tokyo could get your very far). Anyway, with the warning above in mind, this hotel is actually a bargain. The price you pay will give you a bigger than average room (in Tokyo standard). The hotel is clean, the staffs are very friendly and extremely helpful. On top of that, if you pay for free daily breakfast, you will find that it's actually "OK" for the price you pay. Odaiba isn't known for dining, and having the breakfast in the hotel can save you the hassle from searching for a restaurant in the morning (frankly, you cannot find many before the malls in the area open for business). Nice hotel amenities and staff. Hotel is a little further from Tokyo Teleport station and Diver City than I expected but the walk should be nice enough across the bridge if it isn't the middle of the day in summer. Vending machines inside the hotel were plentiful, a fair price and had a great inventory of both soft and alcoholic beverages, better than some of the convenience stores. Very good hotel. Bigger room and excellent view of Odaiba and Bay Area depending to your room location. The location is not good for guests using public transportation because a little far from central Tokyo. Very good for family since it’s near Odaiba area where lots of fun activities for children. Overall decent room in a fancy looking building. Although it did not seem like things were far, please note that things in Odaiba aren't right next to each other as in other places like Shibuya, so you will have to walk to the train station or to other buildings to get to restaurants. I enjoyed my stay. Although there is a fridge available, it has drinks in there which you can buy, and I was not sure if I was allowed to put in my own things in the fridge. This is a very nice hotel and great value for the price we paid and staff very courteous and helpful. The hotel does not offer much in the way of facilities, however, their restaurant/bar in the lobby offers a nice atmosphere for dining and drinks and the breakfast buffet is delicious. 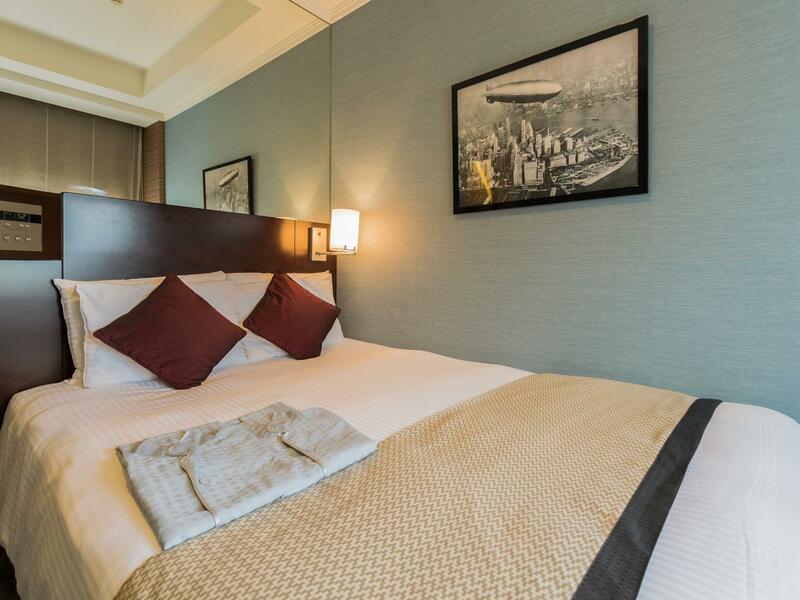 However, the hotel is far from the main city and as first time travelers to Japan, we would suggest getting a hotel closer to the city where all of the action is. We were a bit wary of staying too late or drinking too much in the livelier parts of Tokyo as it takes at least 2 train rides and a 15 min walk to get back to the hotel. There are great shopping and amusement opportunities in the area, though. 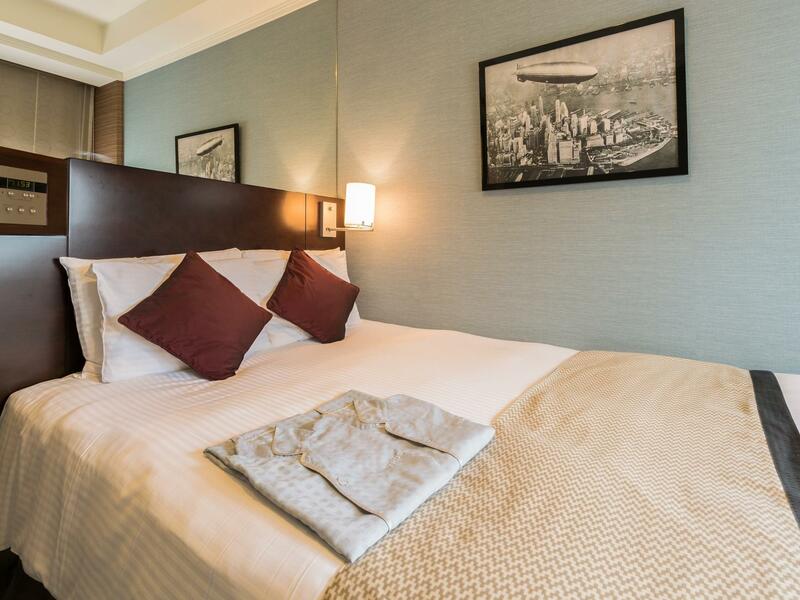 Would recommend if you're looking for a quieter place to stay and don't mind commuting into the city for night life. Location was good but not close to any convenience stores. Compared to other hotels in Japan, this one was very basic. Breakfast was also a bit disappointing; much smaller than other Hotel breakfasts that I’ve been to. 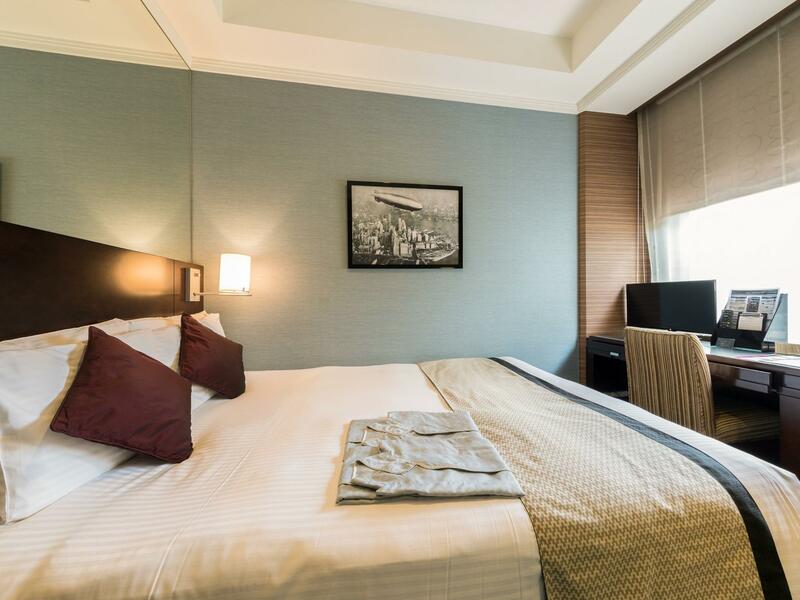 This hotel is close to all best tourist attraction in Odaiba and is a good value for what it is; its moreless like business hotel upgrade, and room is too small for money; however, it is clean. A longer walk from station is not too desirable though. I would not stay here unless it is required indeed. The room was quite small yet still bigger than most of the small-sized room ive ever been in my life. But, it was super comfy that im considering staying there again the next time i visit Tokyo. The staff are super friendly, they greet us everytime we went out in the morning and went back at night. The location are perfect if youre looking for a beautiful place to relax and away from the crowd. On the weekend there were so many cosplayer photoshoot near the hotel that i found a really unique experience. Oh and the view on my room during our stay are really pretty at night, thanks to the christmas trees. Very nice hotel, 4 stars level. Rooms are REALLY nice, small but nice. High quality rooms. View is nice from most rooms, even if they are facing the inside garden. Breakfast is very good, free computers for use at the lobby. Not the first time here and will definitely come back. Nice hotel. Facility is so clean. Staffs have good hospitality. Breakfast is nice taste. Location is good near to mini market, big shopping mall and huge park. But unfortunately room is bit tight and Coffee at breakfast is unappetising. Well trained helpful Staffs, good breakfast, clean well equipped room. This hotel was a totally pleasant surprise that it exceeded my expectations with much better than average business hotels in Tokyo. My 25 years of business traveling to Japan,this was best stay! Every dollars worth in value including the food quality n choices of breakfast buffet. 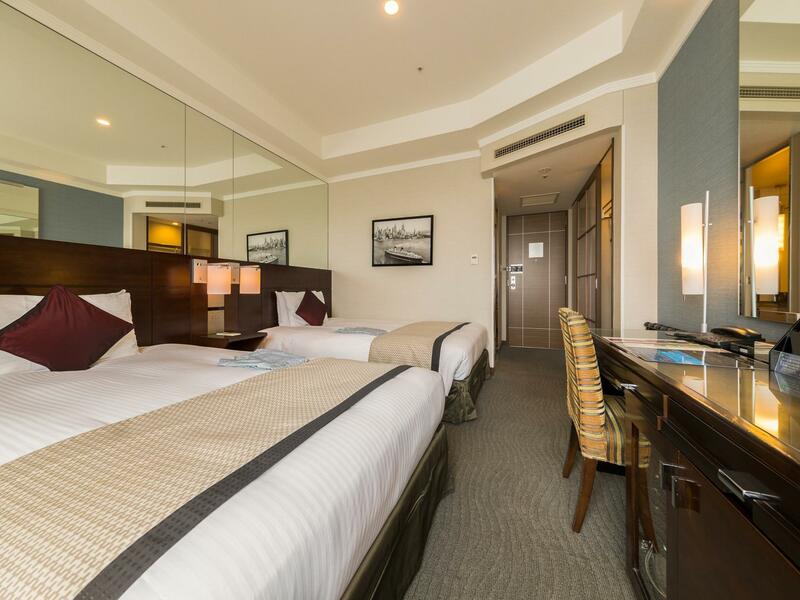 The room size is bigger than average Tokyo business hotels, and entire setting of hotel is fit to be a good urban resort hotel. 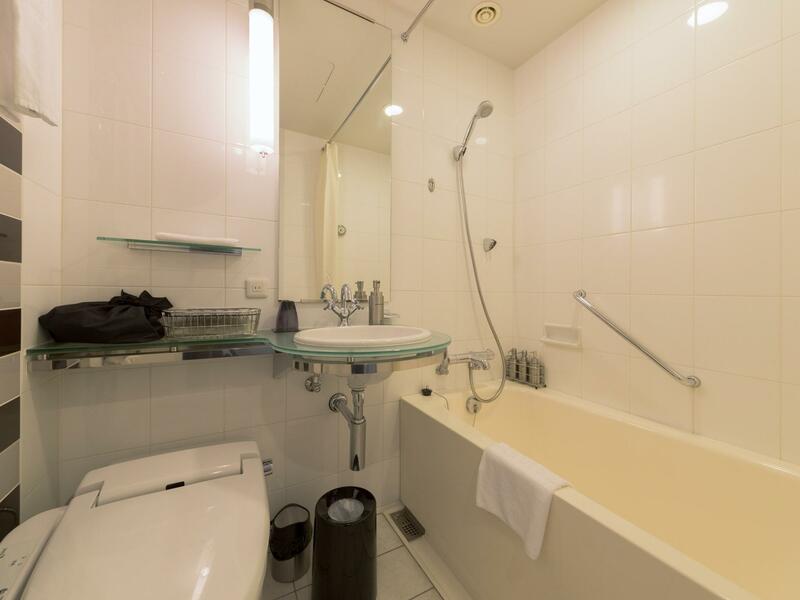 My best like of this hotel is the Bath Tub which is larger and better quality compare with most of business hotels in Tokyo. Very well trained staffs will make you feel welcomed, and comfortable till you check out. The restaurant staffs work very efficiently and kind. Food quality n choices were nice. 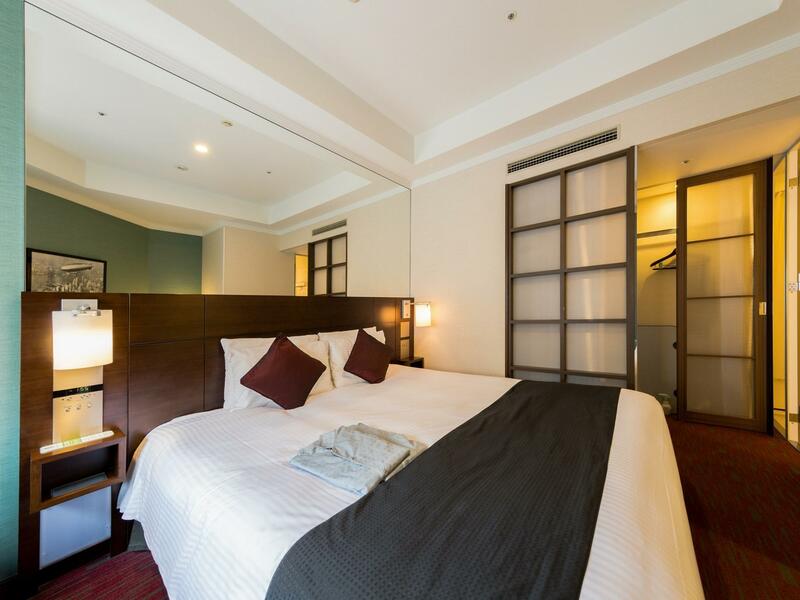 Location is away from the center of Tokyo, but if you are looking for a quiet clean surrounding with plenty of shopping to do, this is the best choice of hotel for you! I will definitely stay again at this hotel. I enjoyed my stay here. The hotel is situated in quite area of Odaiba area. Although the distance to the city center is quite far away, but the transportation system is quite good, so that the Tokyo city center is accessible. The hotel itself is very clean and the price is cheap. Clean Rooms. Value for Money. 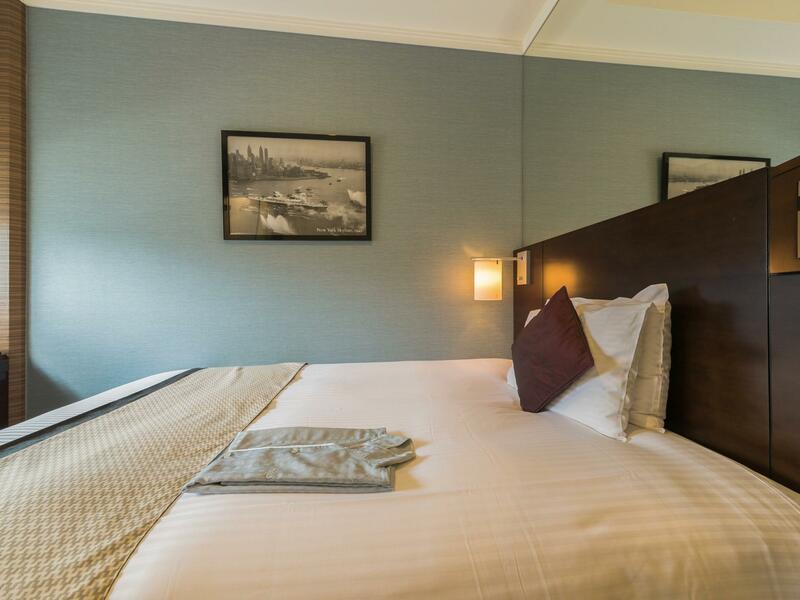 The hotel rooms are definitely the better (clean, better decor & value for money) than nearby hotels such as Sunroute Ariake, Washington Ariake. But the hotel is about 10-15 min walk from the subway station, convenient stores or restaurants. I am not happy with my stay because I specifically asked for a Non-Smoking room and I'm given a Smoking room and the receptionist say that there are no other rooms available. This small hotel is ideal if you don't want to spend a fortune on the bigger hotels in the Odaiba area. It is about 10 minutes walk from the Megaweb / Divercity complexes, and similar time to the Tokyo Teleport / Kokusaitenjijo stations. The monorail stop is less than 5 minutes away. 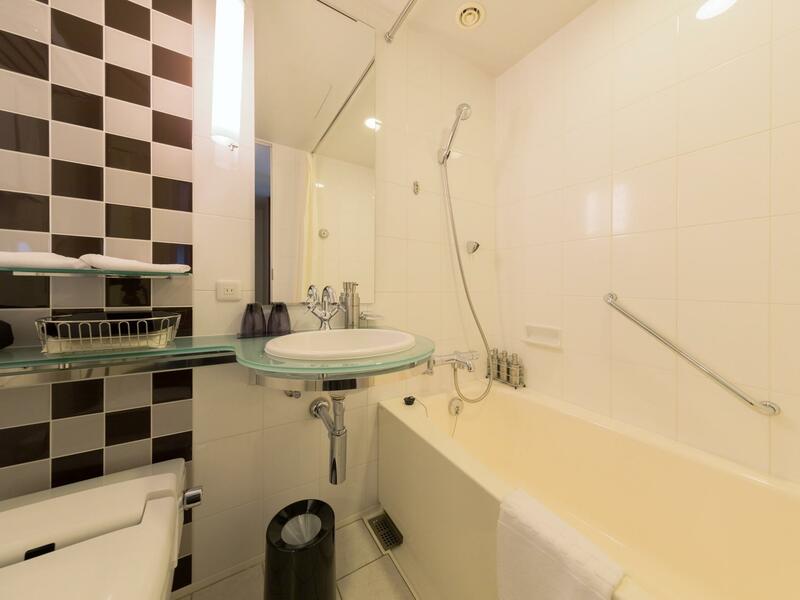 The room and bathroom is a decent size, and clean throughout. If you have breakfast, the selection is good, falling mainly on Japanese tastes rather than western food. The staff were very good with decent English understood and spoken, and you are able to leave luggage before and/or after you check-in or out. The hotel also has bicycles you can use to get around the area. I would recommend staying here and will no doubt stay here again. Very clean and nice room. Not big but sufficient. Transport to Big Sight is easy. There is also free bus service to nearby train station. However, no airport bus available. Quiet environment. Value for money. It's a walking distance to big malls and the tokyo big sight convention center. The staff were very friendly, helpful and honest. The room was clean and orderly. I would really recommend Hotel Trusty to everyone. It was close to the Tokyo Big Sight.10 minutes walk. 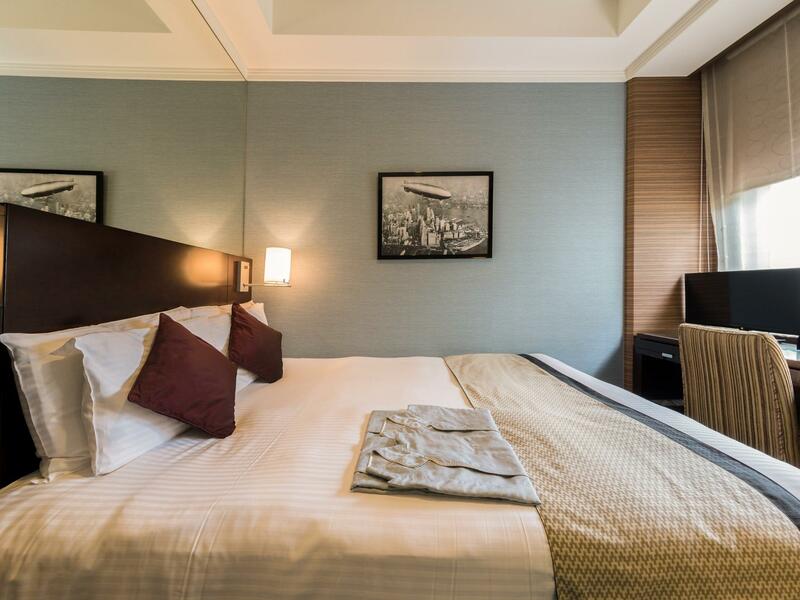 But the hotel offer a free shuttle service to the Kokusai Tenjijo Seimon station & Tokyo Big Sight from the hotel every after 15 minutes at the day time.